The votes are in, and readers have spoken! Presenting the Best of St. Louis Park 2016! A bouquet from Linsk Flowers. It’s that time of year again, when we announce the businesses, people and organizations that you, our readers, chose as the best of our St. Louis Park community. And for the third year running, you’ve chosen well. 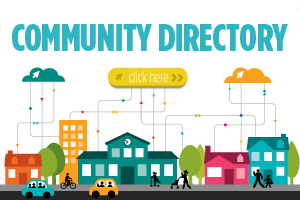 From doggy daycares to bakeries, to insurance agencies and yoga studios, these quality people and places are what make our city shine. Because, each year, there are several close races in many categories, we always include the runners up to recognize the other special nominees. So find a cozy spot to sit down and peruse these pages, and if you don’t see your favorite places and faces, be sure to nominate them next year. Let’s celebrate the Best of St. Louis Park together! 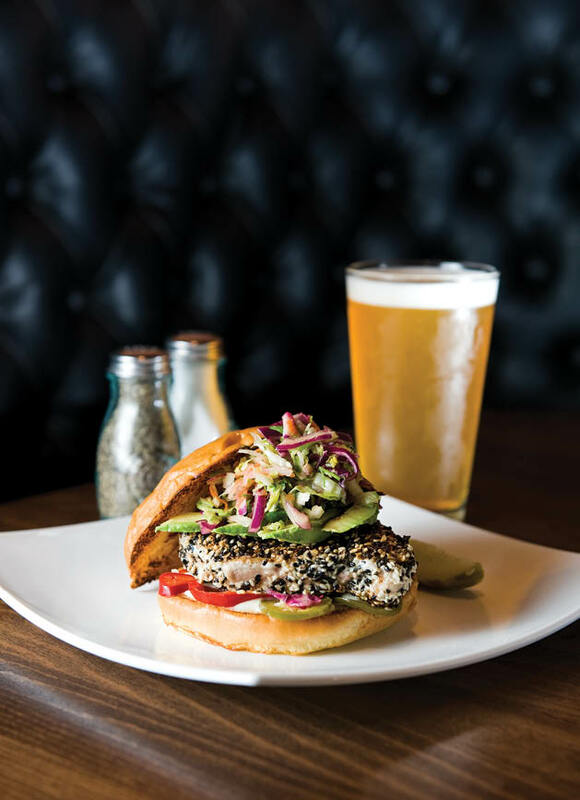 One of the West End’s newer additions, The Loop is an upscale take on the classic sports bar. It has an upbeat atmosphere, music and sports playing on 23 TVs, and dancing on Friday and Saturday nights. Making its food almost entirely from scratch, The Loop’s mouth-watering menu includes our favorite salmon rice bowl— soy-ginger glazed salmon with bell peppers, carrots, green onions, fried egg, cilantro and sriracha mayo. And with a 360-degree bar open until the wee hours of the morning, you’re definitely in for a night of fun. What says Mexico more than sipping on a margarita while dining al fresco on a warm summer day? For the second year in a row, readers chose Rojo as the best patio dining. For about half the year—when a remote-powered bay rolls open and an entire wall disappears—Rojo guests enjoy a one-of-a-kind indoor-outdoor experience. Overhead heaters make it comfortable on cooler days, and an awning provides shade on warmer ones. A St. Louis Park institution, Park Tavern has been satisfying bar goers for more than 50 years. The popular bar, restaurant, and bowling alley boasts more than a dozen local Minnesota beers on tap, domestic beers and wines. Looking for a place to watch the big game? Park Tavern is also popular among sports enthusiasts, even if it’s hard to find parking on Vikings-Packers game days! It’s hard to live in St. Louis Park without visiting Yum! when you’ve got a craving for something sweet. After opening the inaugural St. Louis Park restaurant and bakery 10 years ago, owner Patti Soskin now operates a second location in Minnetonka. A third-year veteran in this category, the bakery’s Patticake is something you don’t want to miss. Comprised of rich layers of chocolate cake topped with buttercream frosting, this mouthwatering cake is simply, well, yummy! Starting your day out with a hot cup of coffee and breakfast at the Good Day Café is a must. Be sure to try one of the café’s specialties like the German oven pancake topped with powdered sugar and lemon, or the apple soufflé pancake, which features Granny Smith apples smothered with a cinnamon and sugar glaze. But be careful, Good Day might just turn you into a morning person. 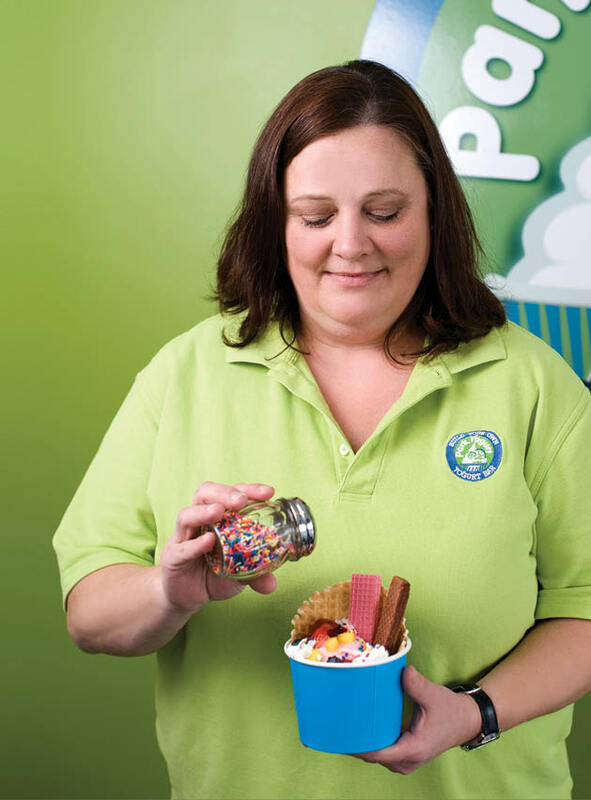 Since it opened two and a half years ago, Park Yogurt has built a following among kids and adults alike. It has become a favorite local hangout, especially in the warmer months. Pass by on any weekend, day or evening, and you’ll see families gathered on outdoor tables enjoying their delicious treats. You’ll find bikes parked out front, pets tied to the tables and plenty of conversation. In the spring and fall, you’ll see crowds gathered after sporting events, and entire teams hanging out after practice. Owner Nancy Pettit, who has lived in St. Louis Park for 18 years and has two sons currently attending Park schools, has been delighted with the reception: “I just love seeing families come in to celebrate a birthday, study groups using Park Yogurt as their meeting place, and students and their families coming in after concerts and plays.” Pettit has also supported many local fundraisers for area schools including Peter Hobart, Park Spanish Immersion, the SLP High School Orchestra and countless sports teams. Park Yogurt also provides donations to many community events such as Neighborhood Night Out, Holy Family Festival and Birdfeeder Food Shelf. Pettit says most of the staff are Park residents, so there’s even more of a local connection. It was always her hope that Park Yogurt would become a part of the community. And it truly has. The community now has a much-needed gathering place. In the heart of the Park lies JonnyPops, a manufacturing facility that pops out dreamy, creamy fruit bars you wish the ice cream truck of your childhood would have carried. 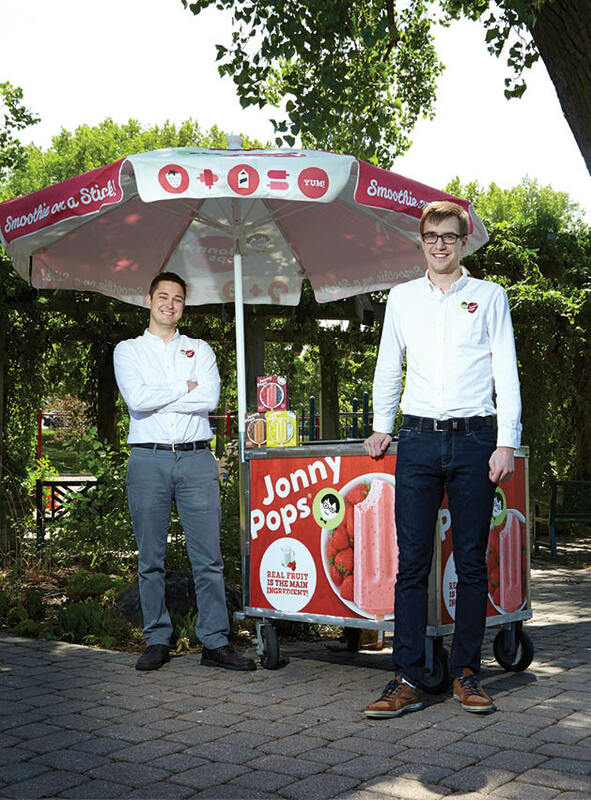 JonnyPops has ascended the rungs of freezer aisles across the Midwest ever since the idea of creating an all-natural fruit bar was born in a St. Olaf dorm room in 2011. Fast forward five years, and JonnyPops is inking deals with local grocers such as Lunds & Byerlys, Kowalski’s, Costco and Cub Foods. JonnyPops CEO Erik Brust attributes the recipe for success to, well, a very simple recipe. Pair those ingredients with flavors that sound as mouthwatering as they taste, and it’s no surprise JonnyPops landed a spot as a food vendor at the Minnesota State Fair. The most satisfying part of the job, however, runs deeper than taste-testing a long line of delightful ice pops. According to Brust, it’s all the supporters who have shared in JonnyPops’ success. “Hundreds of people have come out of the woodwork to show support for our company,” says Brust. And thanks to offering guided tours of their facility (a family favorite), they’ve also gotten to know their followers on a more personal level. Family-owned Anchor Builders specializes in large additions, partial remodels, whole house renovations, and custom-built new homes. The folks at Anchor focus on the architectural details of each home so that the results blend with the original character and neighborhood. “We really enjoy working in St. Louis Park. The beautiful neighborhoods, friendly people, good schools, and its convenience to the rest of the Twin Cities are just a few things that stand out,” co-owner Barak Steenlage says. The saying “When Mama ain’t happy, ain’t nobody happy” is what inspired Amanda Ficek to open her first Mama’s Happy store in Mound in 2010. Ficek opened up the SLP location in 2014, delighting shoppers with unique handcrafted, upcycled, and repurposed home goods and gifts created by local artists. 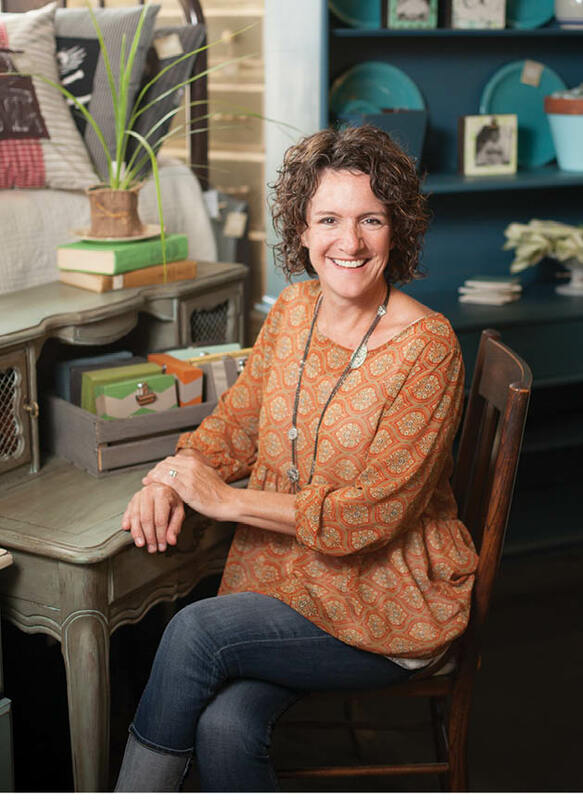 The store features the entire line of Chalk Paint by Annie Sloan, as well as furniture they’ve painted using the popular paint—and workshops to teach you how to do the same. When the lights aren’t working, who are you going to call? Star Electric. A family-owned and -operated business since 1973, Star Electric offers a wide variety of electrician services and prides itself on giving each job, big or small, the same level of attention. In fact, owner Mark Degidio believes in the quality of his company’s work so much that all work and materials are guaranteed for one year from the date of completion. You should enjoy your home no matter what stage of life you’re in. At Parkshore Senior Community, residents can choose from a number of independent living, assisted living, and memory care apartments adjacent to Wolfe Lake Park. In addition to a community of folks in the same stage of life, Parkshore also offers activities for residents, including exercise in the swimming pool, card games, transportation to events and volunteering opportunities. 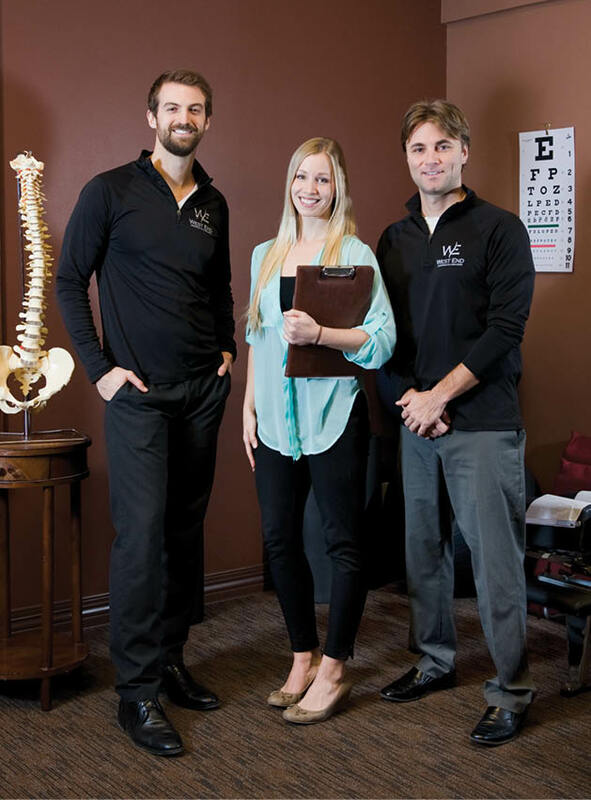 The doctors at West End Chiropractic use the most advanced techniques to treat conditions including neck pain, lower back pain, headaches and numbness to help increase patients’ mobility and remove restrictions to the joints caused by things like whiplash or injuries from a fall. The clinic also offers acupuncture and massage. Residents love getting their zen on at CorePower Yoga. “We love being a part of the St. Louis Park community,” says studio manager Abby Cardinal. “It’s an opportunity to give our community a place to experience this powerful and transformational workout.” There’s a wide range of classes offered, but yogi favorites include C2, a vinyasa class that helps strengthen, balance, and detoxify body and mind, and Yoga Sculpt, which combines free weights with vinyasa sequencing, cardio and strength-training. We’re sweating already! Serving St. Louis Park since 1982, Park Dental provides preventative dental services as well as teeth whitening, cosmetic enhancements, dental implants, and sedation dentistry. The local dental clinic also maintains close working relationships with specialty doctors to help provide seamless and consistent care for patients. Have a kiddo who’s not especially fond of the dentist? No problem. Park Dental reserves Saturdays for children’s hygiene appointments, allowing kids to be seen in a fun, relaxed setting. For the third year in a row, you’ve chosen Family Orthodontics as your favorite orthodontic clinic. After 25 years ago in practice, Dr. Angela Ross says she is still just as excited to come to work each day. Although visiting the orthodontist might be daunting for some, Family Orthodontics tries to make patients as comfortable as possible with a reception room featuring a video arcade with free games, movies, complimentary bottled water, snacks and WiFi. Pediatric Services has been serving children from birth through college age for almost 80 years. Last November, Pediatric Services moved to a new convenient SLP location just a few blocks away and also began partnering with Psychology Consultation Specialists to provide regular access to mental health care by providing a space for them to work with families. Experienced Park Nicollet ophthalmologists and optometrists help detect and treat eye problems before they become serious health problems. Doctors conduct routine eye exams using the latest testing measures and technology in addition to performing more specific screenings for conditions such as glaucoma and cataracts, as well as pediatric eye exams and surgery. Park Nicollet’s team of experts helps evaluate and treat a variety of skin conditions. 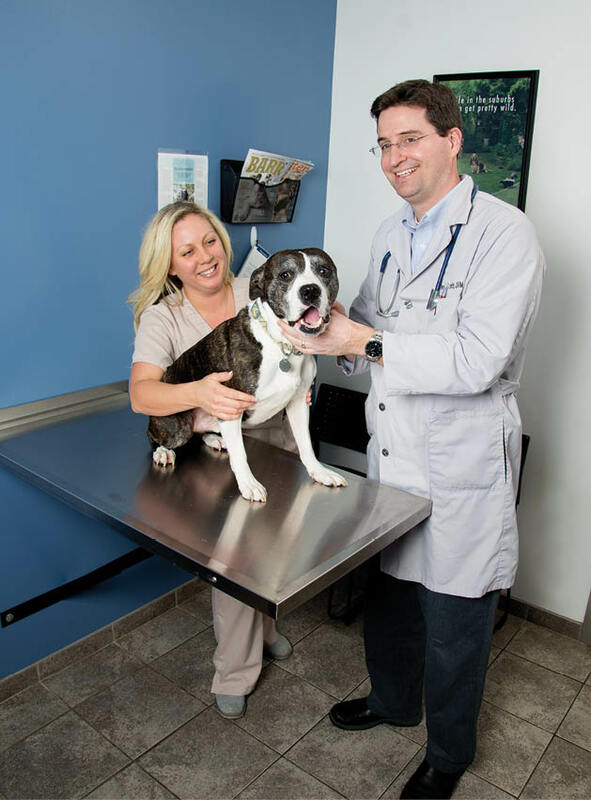 The clinic also provides treatments like laser therapy and Botox. Its state-of-the-art Mohs surgical center gives patients access to experienced surgeons who are trained in the latest surgical techniques to remove skin cancers, provide reconstructive services, and achieve a high skin cancer cure rate. Since opening in 2013, Urban Retreat owner Suzanne O’Brien has been helping people feel confident about their skin. Whether you’re looking for a relaxing getaway or have a specific skin care need, the local spa offers a wide variety of services from facials and dermaplaning to waxing and laser services, along with massage therapy and even a makeup bar. Bonus: Urban Retreat uses products that are entirely free of parabens, sodium lauryl sulfate and other harsh chemicals often found in standard beauty products. Audiologist Kim Fishman has more than 20 years of experience treating hearing loss, but her work goes beyond the personalized service and attention she gives her patients at Chears Audiology. For the last two years, as director of an organization called Loop Minnesota, Fishman has been working to increase the number of local businesses, places of worship and public spaces that offer a special technology called a hearing loop. 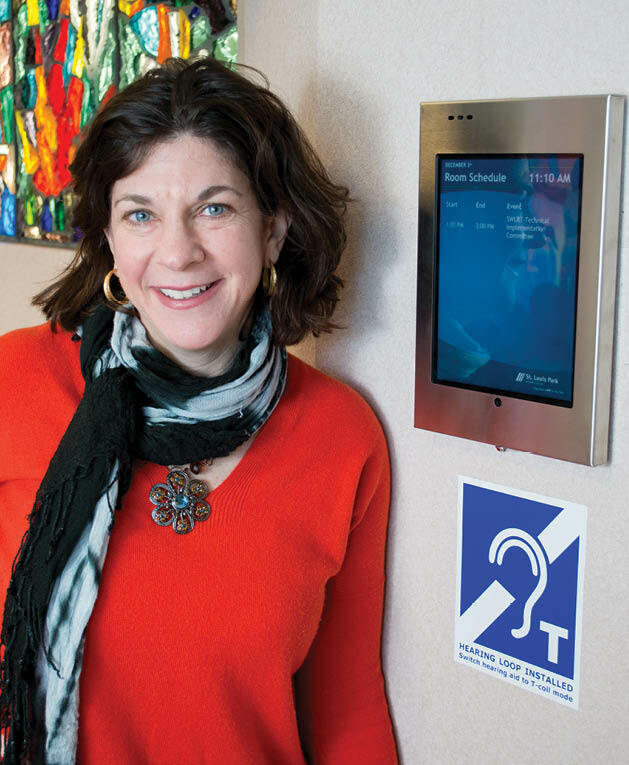 So far she has helped get three St. Louis Park locations—City Hall, Chears, and Sabes JCC Theater—equipped with hearing loops, consisting of a copper wire that surrounds a room and connects to an amplifier, which can turn an ordinary hearing aid into a wireless speaker. (St. George’s Episcopal Church also has a hearing loop.) In public spaces, where background noise is abundant, hearing aids can create uncomfortable jumbles of sounds and echoes, and make it difficult for users to hear. “I have always been an advocate type of person,” says Fishman, a 15-year Park resident. “I want to help as many people as I can hear better so that they can stay connected to the world around them.” Fishman got involved in looping because of the huge impact it can have for people with hearing aids, which do not work as well in large venues where background noise is plentiful. Fishman says a lot of patients complain that they can’t hear in church or at a theater. With a hearing loop, “having that direct input to your ear from the speaker is absolutely amazing,” she says. Since 1948, St. Louis Park neighbors have turned to Linsk for beautiful flowers, making it a perennial favorite. “I think St. Louis Park has supported the shop in a wonderful way over the years,” says owner Cheryl Vavricka. A key ingredient to the business longevity? Service-oriented attention to detail. “We are focused on the customer—that is the number one thing that sets the tone above all else,” says Vavricka. Quality jewelry with excellent customer service makes Continental Diamond sparkle, whether you’re searching for designer jewelry or a custom piece. Owners and husband and wife Jimmy and Helain Pesis are long-time residents. “We’ve been a part of St. Louis Park forever,” says Helain. This Excelsior Boulevard hub offers a wide selection of popular Trader Joe’s products, but the national chain also knows how to keep it local. The store recently spruced up its walls with original, hand-painted murals illustrating several St. Louis Park landmarks. The one-stop shop for unique, handcrafted, upcycled and repurposed home goods and gifts is making St. Louis Park shoppers happy. The quaint store is filled with hand-painted furniture, home décor and a full line of Annie Sloan Chalk Paints. The team at Liquor Boy enjoys being part of the great happenings in the West End area. 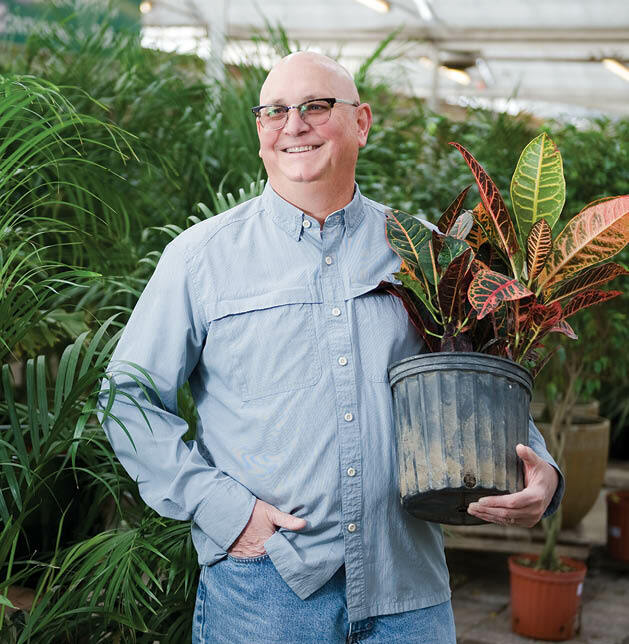 “We go on the philosophy of everyday low prices,” says owner John Wolf. In addition to offering a great value to St. Louis Park residents, Liquor Boy has outstanding customer service—they go the extra mile with their unique carry-out service. While offering high quality care for St. Louis Park little ones, Kids’ Place utilizes the greatness our city has to offer. Child care coordinator Lisa Campbell says, “As part of St. Louis Park Schools, we really feel connected to the greater St. Louis Park community.” At Kids’ Place, the kiddos and their care providers venture around town for memorable field trips—Park Tavern and Texa Tonka for bowling, Westwood Hills Nature Center, city parks, Pavek Museum, The Rec Center and Roller Garden to name just a few. This favorite salon offers creature comforts such as a self-service bath, full-service bath and grooming services for dogs. 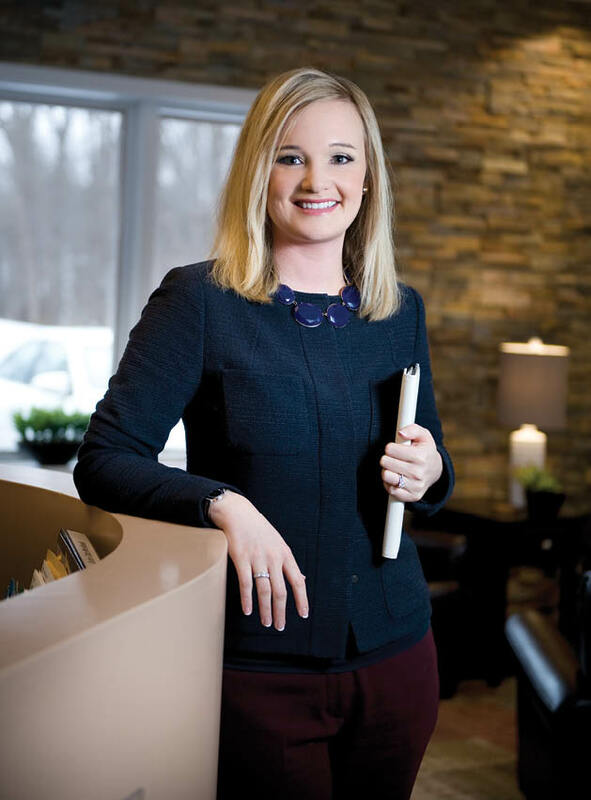 “We want to provide a place that feels the same way as a human spa—welcoming and inviting,” says general manager Lill Luce. From the same people who bring us Pampered Pooch Playground, Bubbly Paws also supports local pet rescues. “We love to give back to the community doing fundraisers for pet-related charities,” says Luce. The local hangout for families all summer long, the Rec Center boasts a 25-meter lap pool, 4-story winding water slides, and toddler favorite sand pit. Shifting the focus from what’s wrong to what’s strong is the philosophy behind Children First, a local nonprofit bringing together community stakeholders to build attributes that youth and teens need to become successful members of our society. These attributes, based on the framework of Search Institute’s 40 developmental assets, include fundamental needs such as family support, achievement motivation and interpersonal competence. Children First was launched in 1992 when Carl Holmstrom, former St. Louis Park school superintendent, took the podium at a weekly Rotary Club meeting to broach a noticeably declining quality of life for area youth. He wasn’t sure how to address the growing problem, but he knew his audience. The Rotarians had roots that ran deep in St. Louis Park and felt instantly compelled to take action. The very next day, Wayne Packard, former president of Culligan Water Minnesota, showed up at Holmstrom’s office with checkbook in hand and his mind on a mission. The rest, as they say, is history. 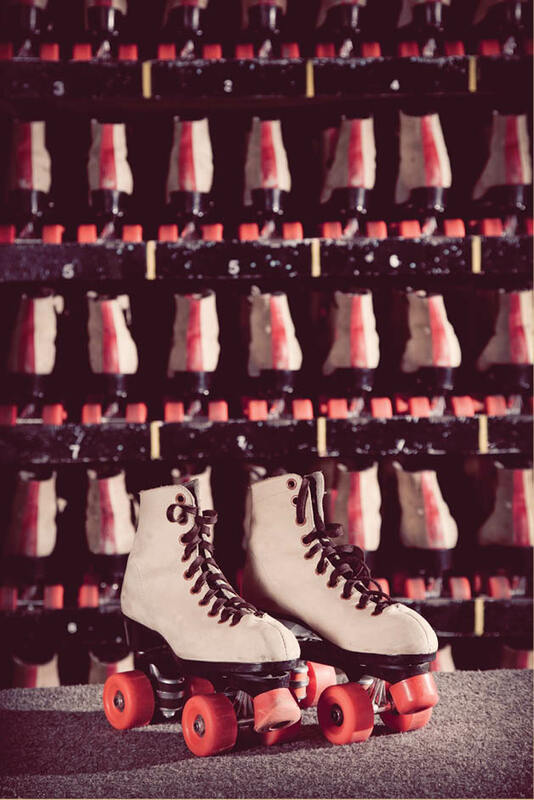 Any place that boasts almost 50 years of roller skating grooves and generations of adolescent memories—my own parents remember going there, and now my children enjoy it—deserves a special designation. As the SLP Historical Society’s Jeanne Andersen explained in one of her past columns in this magazine, the building goes back much farther than its wood floor reveals. Roller skating seems to be the activity with the most longevity at the Roller Garden, as the painted green dinosaur continues to welcome skaters, young and old. Darrin Miernicki has been cutting hair in St. Louis Park since 1991. “I’m a fixture,” Miernicki says. “I love it here and can’t imagine working anywhere else.” The stylist values good communication with clients and wants everyone to walk away happy. “We call ourselves an uptown salon without uptown prices or attitude,” says Miernicki. 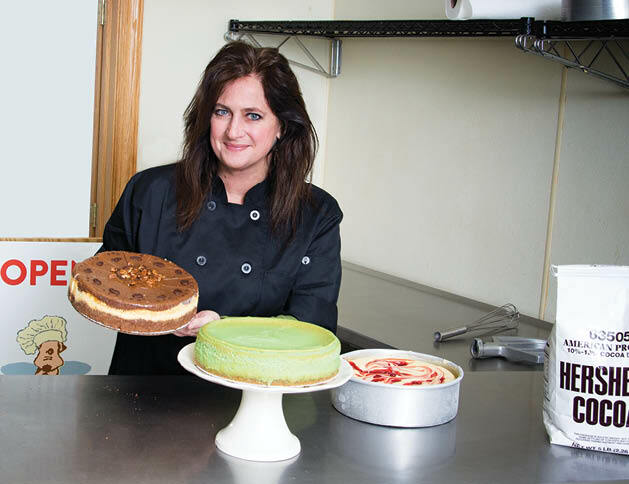 Cabrera has made her popular Muddy Paws Cheesecake bakery a bastion of the SLP community through that same give-back mentality. Her biggest event is a yearly cheesecake sampling in December that collects pet food and toys for STEP and Perspectives Kids Place. Last year was the 23rd year and they collected 1,800 pounds of pet food and 750 toys! With entertainment and food expenses, the event costs Muddy Paws several thousands of dollars to organize. “But the donations and smiles are worth every penny,” she says. Cabrera also supports Perspectives Kids Place by volunteering her time, and donating her ingredients and skills in their kitchen with children in their program. 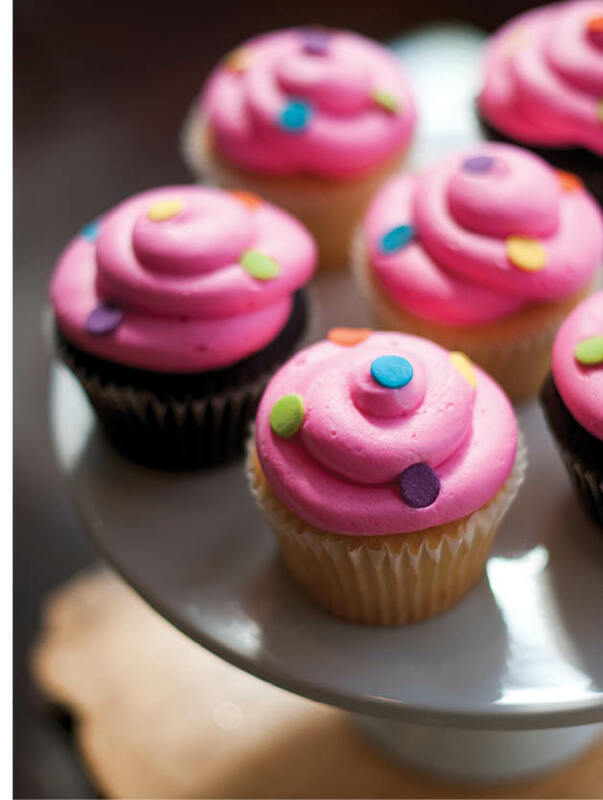 Muddy Paws donates treats to many local school events, including Family Fun Night and Teachers Conference Days, and they send hundreds of gift certificates to local benefits, sports teams and charity silent auctions.